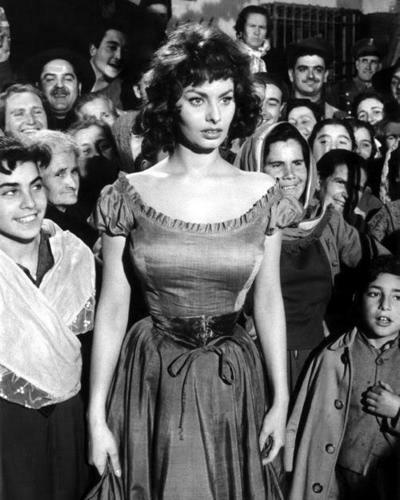 Sophia Loren. . Wallpaper and background images in the सोफिया लॉरेन club tagged: sophia loren movie star.